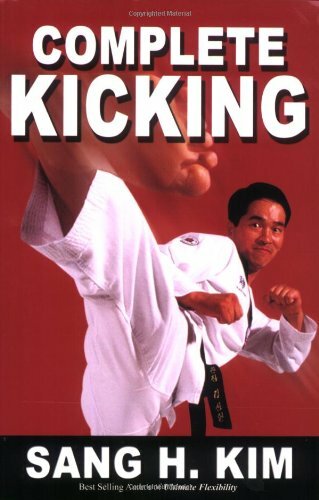 Sidekick is one of the most powerful and effective kicks: it is good for counterattacking (side pushing kick or stop kick) when your opponent gets into your zone; it is also good for initiative attacking when you spot the opponent's preparation to launch an attack. Side kick from a more upright posture (i.e. pushing kick) can be an excellent offensive movement when it is combined with a quick sliding step or hopping footwork (either with front foot or rear, preferably the former). In this case, it should be light and precisely aimed at the target, which is the lower stomach or the face. So if you are good at sidekick, do not hesitate using in it. It is like any other weapon you have. Being well and wisely used, no weapon is inferior. All serve a purpose. The only reason, in my opinion, of the reduced usage of sidekick in modern sparring is that there are rules that require trembling impact and speed. Thus, it is roundhouse kick that serves this purpose the most. It is not that anything is better than anything else. When you use side kick without transferring your weight to one leg fully as you do roundhouse kick, your side kick can be as effective and speedy as a roundhouse kick. If you want to develop your sidekick further for the future, I would recommend working on how to minimize the weight shifting so that you do not lose the timing and necessary leverage and space in critical moment when your opponent might counter with punching, double or triple kicks, or axe kick, or spin whip kick to your head. It is a choice that you have to make in a split second. Even in that critical moment, if you can make the space and bodily adjustment for side kick, it would be fantastic.